A Supreme Court bench headed by Chief Justice P Sathasivam, agreeing to hear CBI's plea challenging the Gauhati high court order declaring the agency as "unconstitutional", has issued notice on CBI's plea to the petitioner on whose plea the high court had delivered the verdict and asked him to file his response within four weeks. The petition along with a plea which was earlier filed by department of personnel and training (DoPT) challenging the November 6 verdict of the high court was tagged by the apex court bench. On November 9, the operation of Gauhati high court verdict declaring the agency as "unconstitutional" was stayed by the apex court, saying because of this judgment the accused in sensational cases have sought stopping of criminal proceedings. The DoPT, the nodal ministry for CBI, had immediately filed an urgent petition before a bench headed by the Chief Justice of India which had heard the appeal at an extraordinary hearing at his residence. The arguments raised by the counsel for the petitioner, on whose petition the high court had passed the verdict, that DoPT was not authorized to file the Special Leave Petition as it was not a party in the high court, was rejected. The arguments of Kumar's counsel that the Centre's plea was a collusive petition as, instead of the CBI and the Ministry of Home Affairs, it has been filed by the DoPT which was not a party in the high court, has also been rejected. On November 6, a division bench of Gauhati high court had quashed the April 1, 1963 resolution constituting CBI under the Delhi Special Police Establishment (DSPE) Act, 1946 and declared all its actions unconstitutional. The verdict was passed on a writ petition challenging an order by a single judge of the high court in 2007 on the resolution through which CBI was set up. 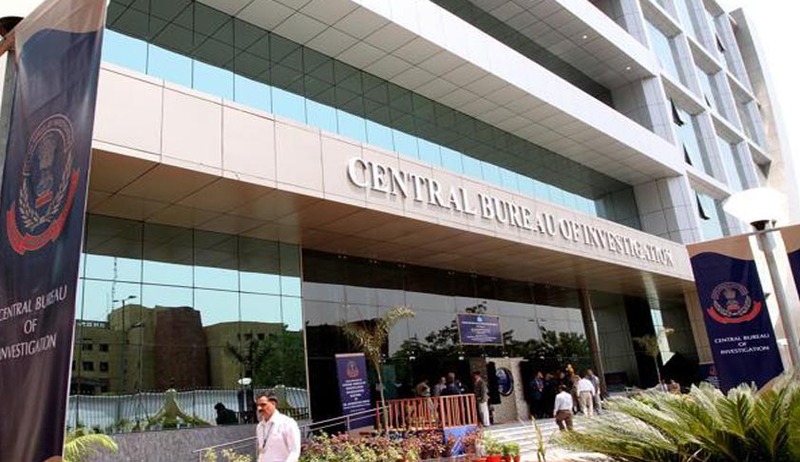 On an earlier occasion, the bench had stated that DoPT was an appropriate department and the CBI will file a separate appeal while taking note of attorney general G E Vahanvati's submission that CBI and the ministry of home will file their separate appeals. While questioning the finding of the high court, the Attorney General had said the judgment was based on wrong questions and presumptions that led to a wrong conclusion. The attorney general had said the reasoning given by the high court cannot be accepted as it was a total misunderstanding of the principle of administrative law. He had said the high court's reasoning that the DSPE Act is not applicable to the CBI is a convoluted logic.